Why: Although you can create multiple users for a single license (only one user can be active at a time though), the rule of thumb for Salesforce administration is to have one user per license. Having a single dedicated user per license is critical to handling sensitive information. If you had multiple users using the same license, even with the information provided through audit trails, you would not know which of your users made a particular change! Additionally, sharing a license is against Salesforce user agreement and may cause Salesforce to terminate their relationship with your organization. Why: Just because you can does not mean you should! Although Salesforce allows you to have up to 800 custom fields (depending on your Salesforce edition), create fields only when absolutely necessary, in order to avoid confusion to users and maintenance headaches. Also be sure to carefully manage field duplication across objects. Why: To ensure efficient user access and allow for easy application of security adjustments. Why: Too many sharing rules depict a sharing model that is too private, too few rules depict one too public! As an admin, you need to balance this number as per your business needs. 5. Make best use of each release! 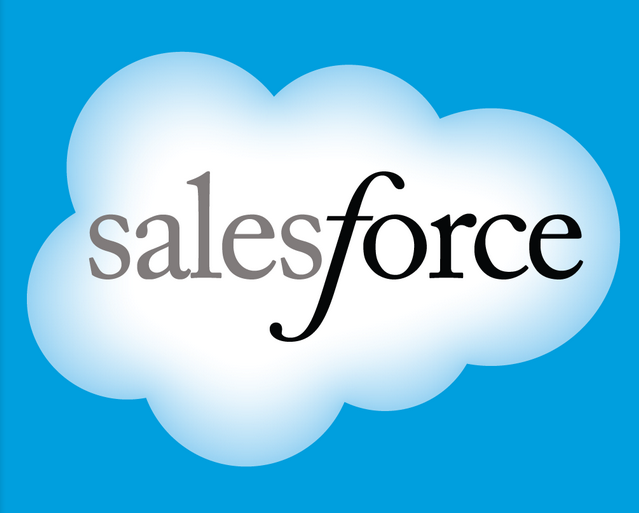 Why: Salesforce issues three major releases per year. As a Salesforce admin, you need to determine which features of each new release are beneficial to your users and to make those features available to them with the appropriate rollout schedule. Why: Instead of having your in-house or partner development team build every app from scratch, you should seek apps on the AppExchange, many of which are free of charge Ultimately this will often reduce the Total Cost of Ownership (TCO), and in turn saves you a lot of budget dollars! Why: Cleaning your Salesforce org regularly for inaccurate and unrequired data, reports and dashboards etc. ensures accurate and adequate information in the org, helping you avoid and remove duplication. Why: Workflow automation enables your users to have greater control over mundane activities and improves organization’s adherence to requisite approval processes. Eliminating manual tasks are often a key benefit implementing work flows. Why: Because sometimes awesomeness lies in simplicity! Simple usage of help text and description for each field can save considerable time for your users. Similarly, use of picklists eases reporting and using a standard within your org for tabbing and grouping your data into appropriate sections leads to accurate information which is simply put and easy to understand for all your users. A huge boost up for user adoption! So what: Adoption best practices in managing your Salesforce org will ensure the application remains agile and delivers a best in breed application development platform.